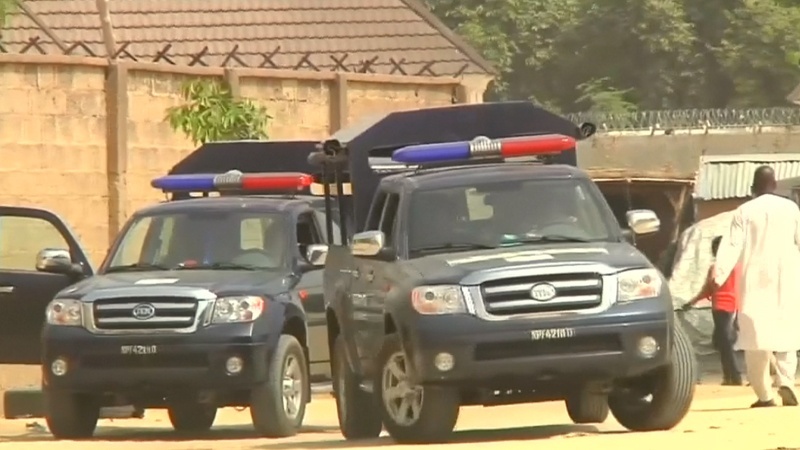 At least 14 people were killed when Boko Haram terrorist group attacked loggers in northeastern Nigeria. 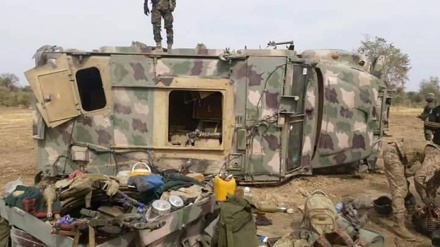 Iran Press/Africa: The group came under attack in Koshebe forest, 10 kilometres from Maiduguri, the capital of Borno state, head of the terrorist group Babakura Kolo told AFP. The attackers were supporters of a long-time factional head of Boko Haram terrorist group, Abubakar Shekau. 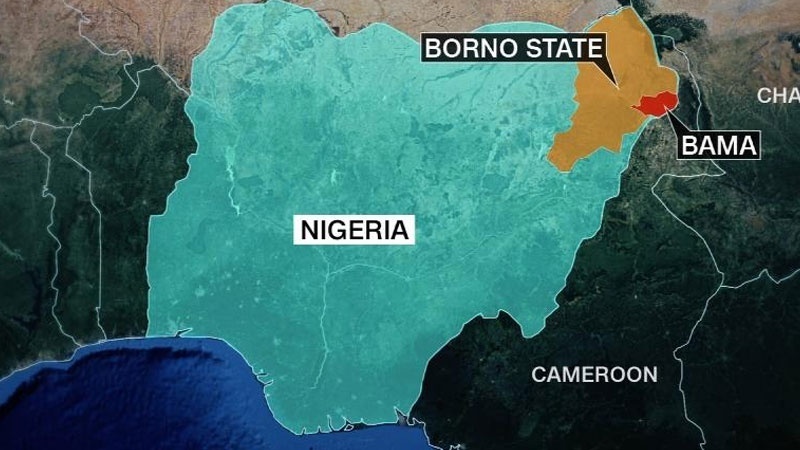 On February 16, eight people were killed in a suicide bombing in Maiduguri, a city in northeastern Nigeria, by suspected Boko Haram militants. 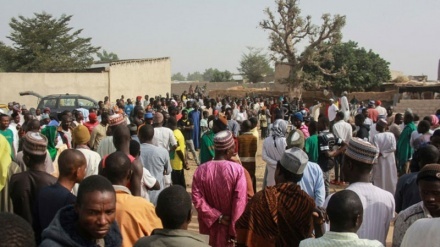 Boko Haram has repeatedly targeted farmers, loggers and herders, accusing them of passing information on the army's soldiers and the pro-government forces fighting them. Last month, four farmers were killed as they worked near Molai village, five kilometres outside Maiduguri. 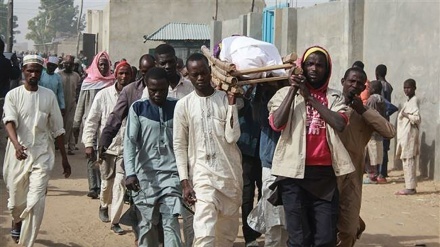 Boko Haram's decade-long terrorist activities in remote northeastern Nigeria has killed more than 27,000 people and displaced 1.8 million from their homes. Boko Haram, whose name roughly translates as 'Western education is forbidden,' pledged allegiance to the Takfiri ISIS group in 2015. The conflict has spilled into neighboring Niger, Chad and Cameroon, sparking a humanitarian crisis in the region.